Sleeping disorders that affect anyone can greatly affect their quality of life. Anyone who is suffering from any sleeping disorder should take his or her condition seriously, for it can result in life threatening situations or it can put him or her at risk of developing other medical conditions. Narcolepsy is one sleeping disorder that can be life threatening, since it is characterized by uncontrollable urges to fall asleep. Narcolepsy can be very dangerous when an urge to fall asleep happens when he or she is performing potentially dangerous activities, such as driving a car, cooking, going up or down the stairs, and many more. The cause of narcolepsy is still unknown; however, there are a lot of possible treatments that can help in controlling symptoms of narcolepsy. 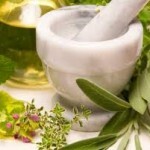 Herbal remedies for narcolepsy are believed to be effective; however, it is important to consult your physician before using any herbs as a natural treatment for narcolepsy. Country mallow is a type of ayurvedic herb that has properties to stimulate the body and it is said to be effective in treating narcolepsy, since it can help a person to stay awake. 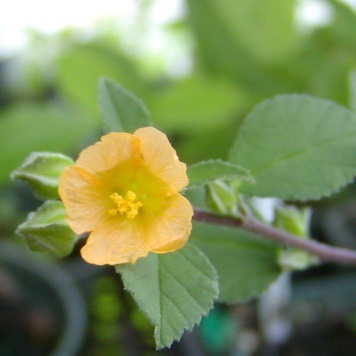 Ephedra is the compound present in Country Mallow that is responsible for its stimulating action. Aside from narcolepsy, country mallow is used as a natural treatment for people suffering from bronchial congestion, muscular and nervous system problems and it can also be used as an antiseptic agent. Country mallow can’t be taken by people with cardiovascular disorders, such as heart problems and hypertension, since it contains stimulating properties that can cause an increase in blood pressure. 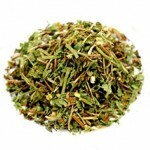 That is why, it is very important to know what are the properties found in any herbs before using them. 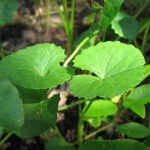 The herb country mallow can be used as a natural treatment in the form of powder, medicated oil, and/or decoction. 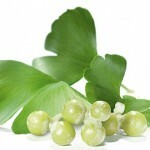 The herbs’ roots are used for decoction, while the juice extracted from its roots can be used as an antiseptic solution. 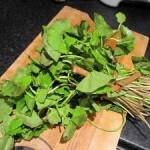 In treating narcolepsy, the herb country swallow can be used in a form of tea by adding 5 teaspoons of dried country mallow in a cup of boiling water. Steep the decoction for several minutes, until it is cooled down and ready to drink. 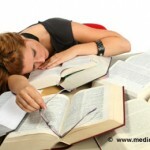 Narcolepsy is not a type of sleeping disorder that can be taken for granted. Doing and taking certain precautions and management can be very helpful in preventing serious situations from happening.